Summer in Melbourne. There’s nothing like it. The sun is out. The days are longer. Sport is everywhere. Whether or not you’re a tennis fan, it’s a great time to get out and meet new people – maybe even find your next Summer romance. Here are a few options just a short Uber drive from AO headquarters. Imagine a bar with fabulous cocktails, great staff and to die for Asian food, including an array of tasty dumplings. 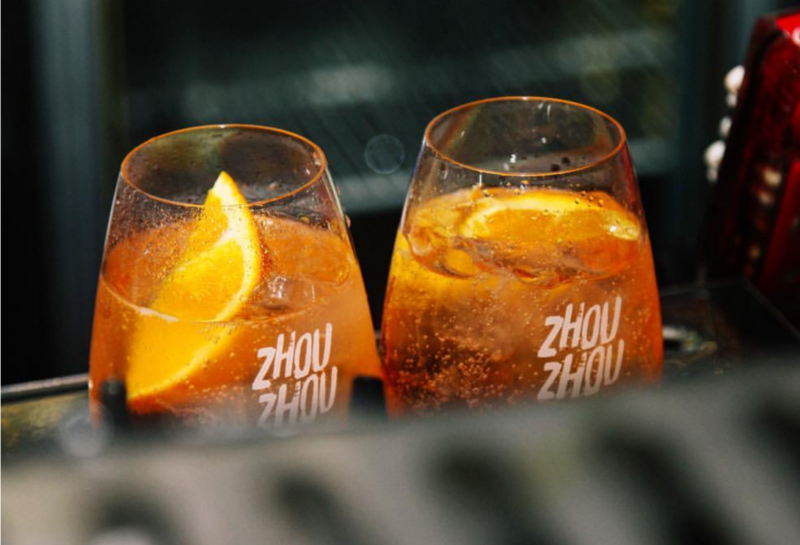 That’s exactly the mantra for Zhou Zhou where the music is pumping and there are different spaces for you to hang out in, whatever your mood. Perfect to discuss the play of the day with a great group of friends or your best buddy after a day at the tennis. There’s nothing like sitting in the sun watching the world go by … or if you’re on Chapel Street, people watching. 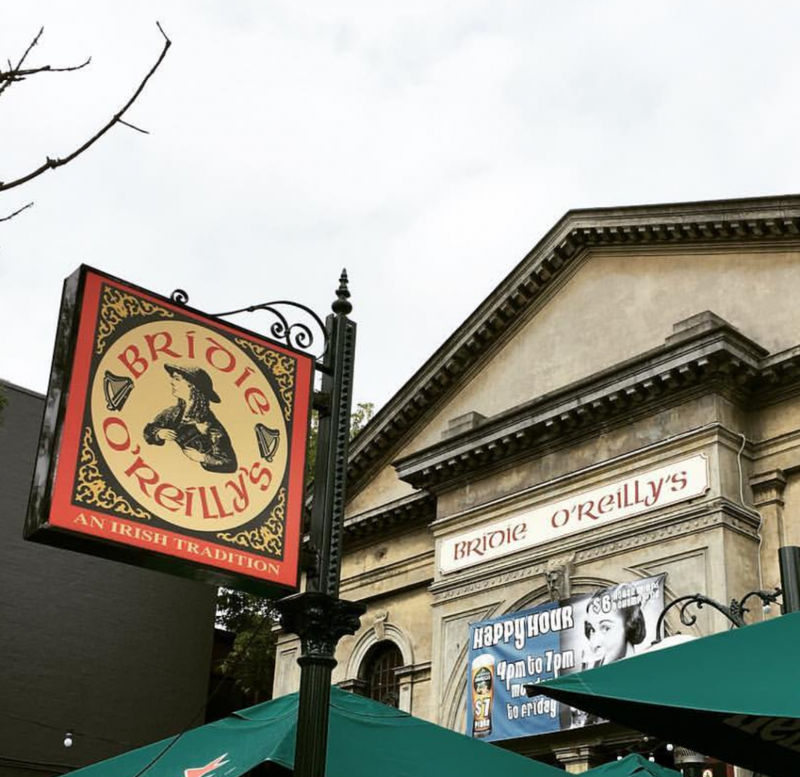 Bridie OReillys is a pub filled with history, great beer and wine – plus a menu of hearty food. 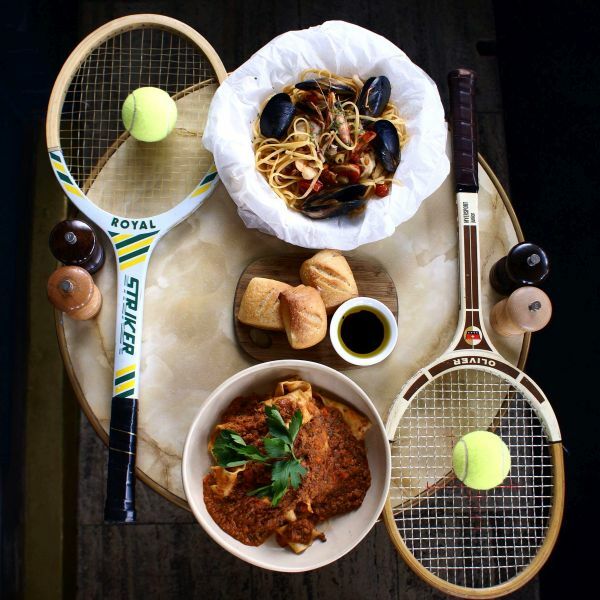 There’s live music and TVs filled with sport in case you haven’t had your full fix of tennis. 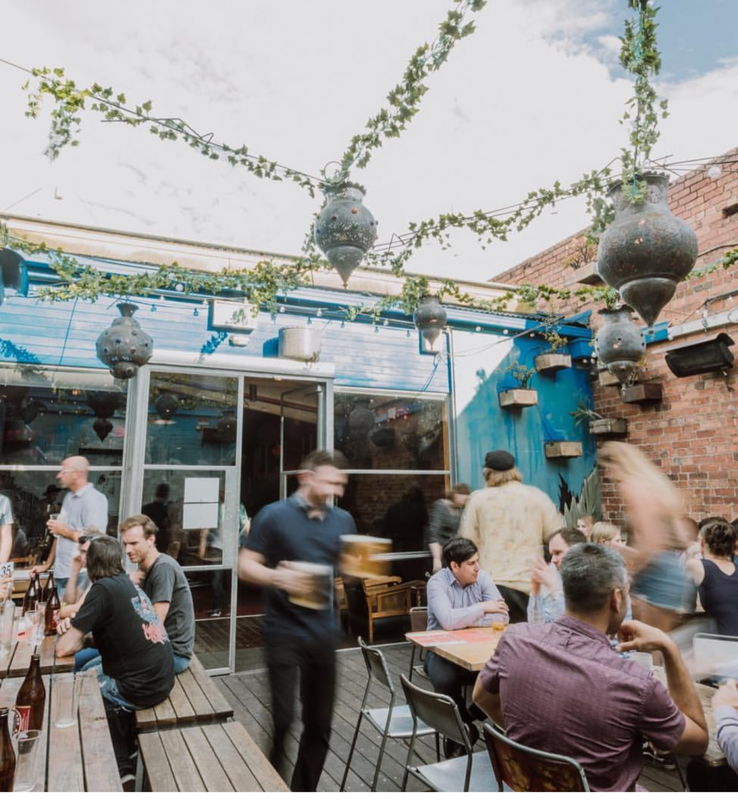 This is the place to come if you love sitting in the sun or enjoying a balmy night. 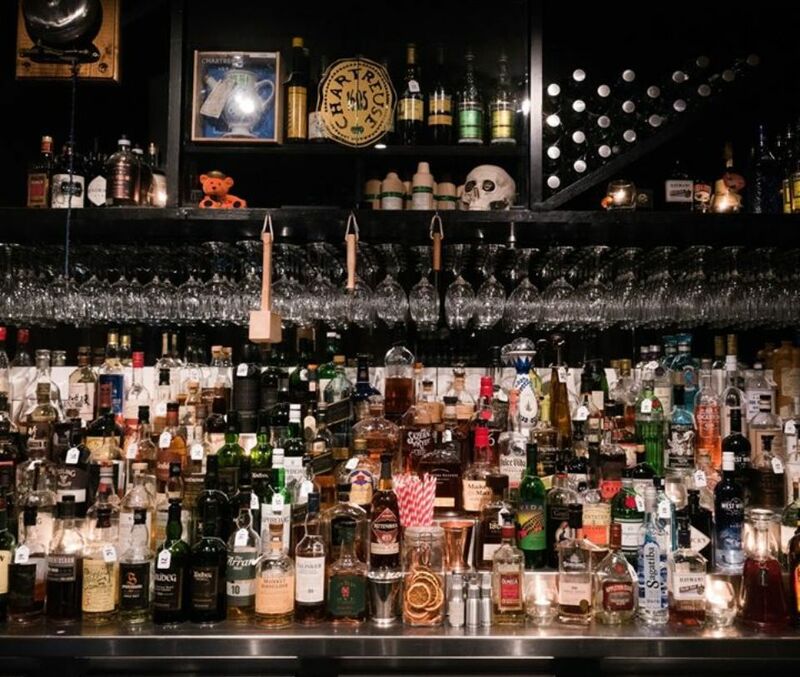 If there’s one thing Chapel Street does well, it’s bars. Really cool bars. When you want a more intimate environment with a fantastic drinks menu and upmarket bar snacks, try Katuk. As you head upstairs you’ll instantly feel the relaxed vibe, inviting you to sit back and chill out with your favourite poison. For something a little more hands-on you can join a Masterclass where you’ll not only taste and compare different types of gin or whiskey, but learn how to mix your own cocktails. You know how they tell you off if you talk at the tennis? There’s none of that here. 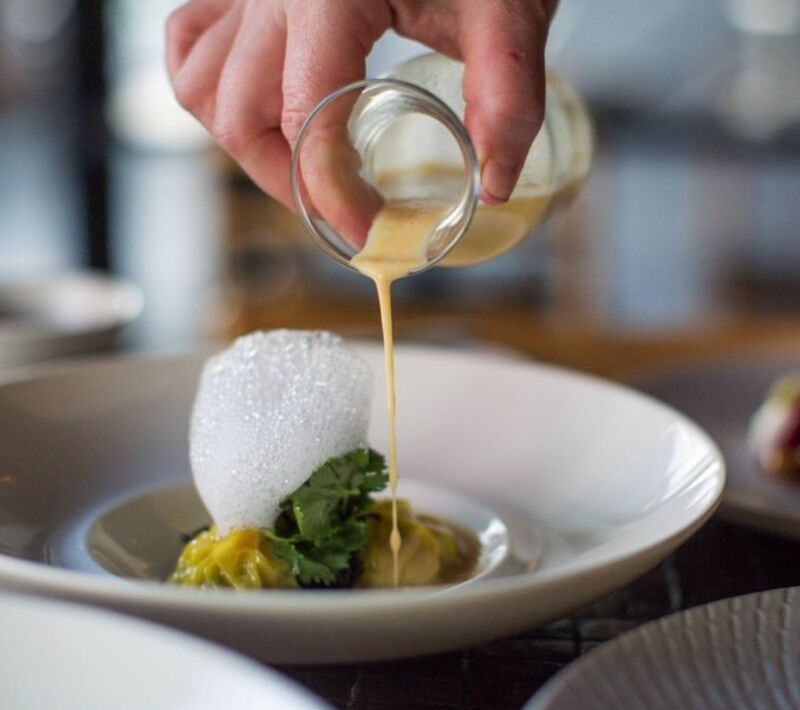 Morris Jones provides the perfect backdrop for long conversations, with amazing contemporary food and an almost overwhelming list of fine wines. At last count, there were 32 wines by the glass and 100 bottles to choose from. This is where you go with your plus one or the new buddies you’ve made who are visiting from overseas. Morris Jones gives you ample time to enjoy all the good things in life: impressive food, deep conversation and great wine.